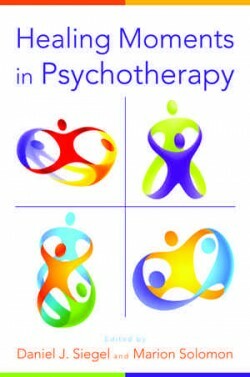 Distinguished clinicians explain what lies at the heart of change in effective psychotherapy. A wide range of distinguished scientists and clinicians discuss the nature of change in the therapeutic process. Jaak Panksepp, Ian McGilchrist, Ruth Lanius, Francine Shapiro, and other luminaries offer readers a powerful journey through mindful awareness, neural integration, affective neuroscience, and therapeutic presence to reveal the transformational nature of therapy. Healing Moments in Psychotherapy dives deep into the art and science of healing from the perspective of a variety of clinical approaches and scientific viewpoints, including interpersonal neurobiology. Through the voices of a dozen clinicians and scientists presenting their combined experiences and wisdom, it serves as a window into the process of healing. Practical examples and empowering research data support the ways in which therapeutic relationships can help catalyze health and restore wellness within psychotherapy.